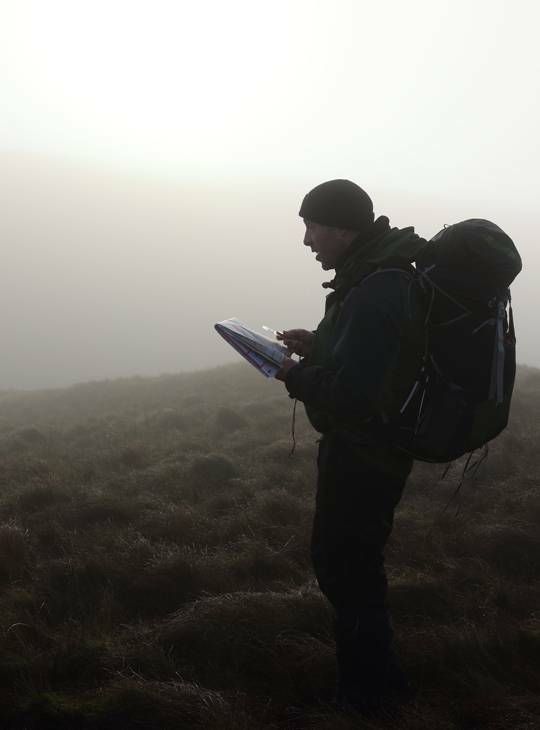 Build and develop your navigational skills and give yourself the confidence to explore scenic hills and majestic mountains. Over the two days, our expert, highly-qualified instructors will cover all aspects of navigation with you, and leave you feeling ready to explore on your own and with friends. You’ll learn how to find your way in good weather and bad, in daylight and in the middle of the night. 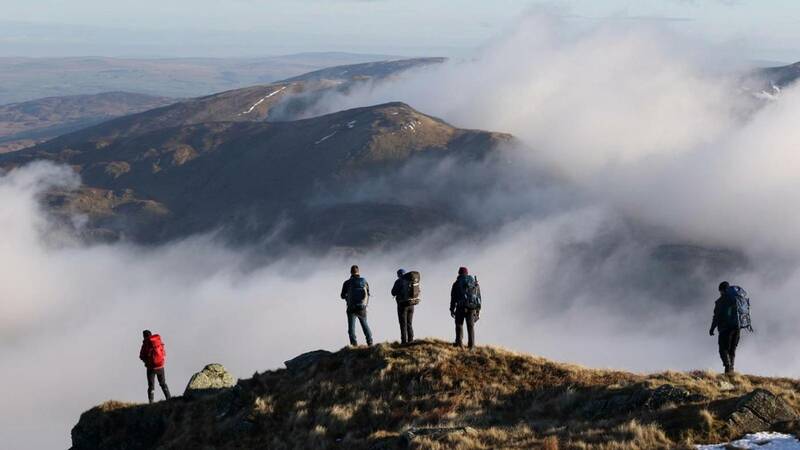 The majority of your learning will take place out in the stunning hills and mountains of Snowdonia, making the most of the beautifully varied terrain to help develop your knowledge and skills. 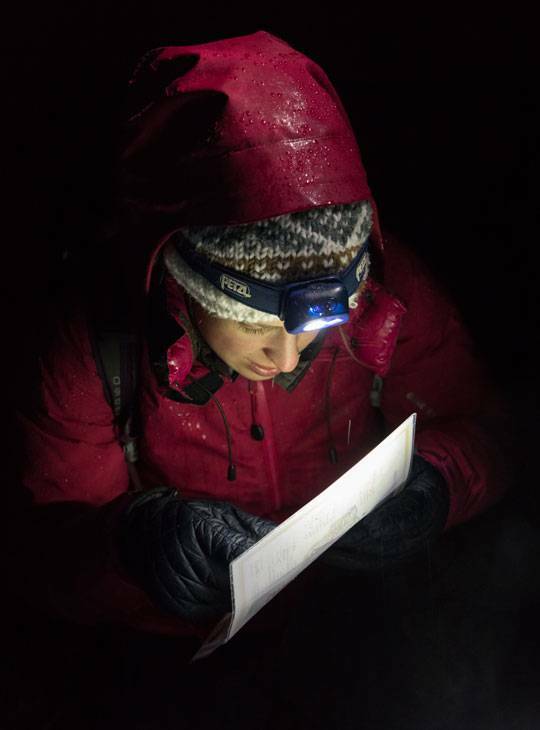 You’ll develop and improve your navigational skills, whatever your level of experience, and come away feeling confident to navigate the hills and mountains by day and by night, in good weather and bad. You’ll come away itching to plan your next trip, armed with all the navigation skills for a great day out. Two days out in the hills and mountains, learning how to navigate proficiently. We’ll cover the use of a map and compass and their features, and cover concepts including pacing, bearings, contours and tick-off features and more. Everything you learn will help you build a toolkit for planning your own journeys in some incredible places. You should have a taste for summer hillwalking but are looking to develop your confidence navigating on your own or as part of a group. Improve your navigational confidence with our expert team, and give yourself the skills to safely travel off the beaten track. · Maps - OS 17 Snowdon & Conwy Valley 1:25000 (and OS 115 Snowdon 1:50000 for navigation courses). Laminated maps are great as you don't need a map case - these can be purchased from our on-site shop. A good general level of fitness will help you get the most out of this course, but your instructor will always ensure the pace of the group is set so that everyone is getting the most out of their training. A MORE CONFIDENT AND COMPETENT NAVIGATOR IN THE HILLS, READY TO TAKE ON MORE AMBITIOUS JOURNEYS.